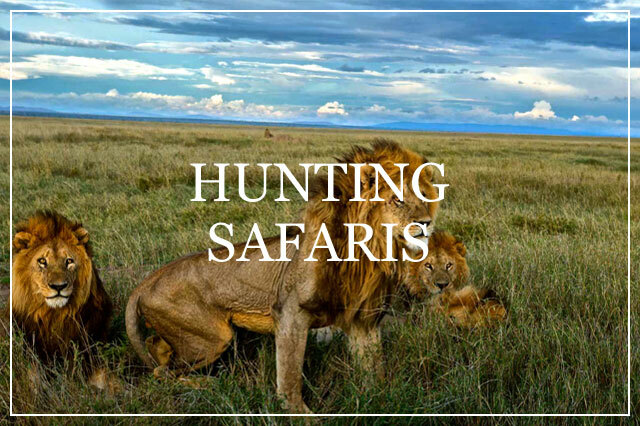 From location to personnel we deliver excellence and provide you with an unforgettable experience, ensuring our clients receive top quality safaris. 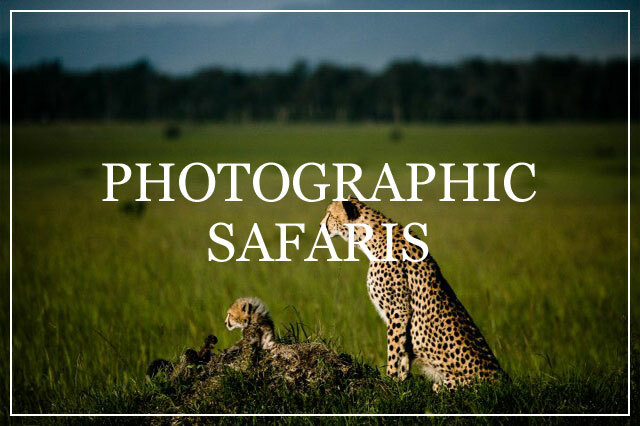 Our knowledgeable and experienced team will guarantee a superior adventure that leaves you with memories to last a lifetime. Our priority is to create a personal and upscale venture for each client. You will receive first-class treatment from beginning to end. We strive to exceed the expectations of our clients by delivering an experience rich in culture and comfort. We hold high value in our responsibility to our clients and the environment they are entering. 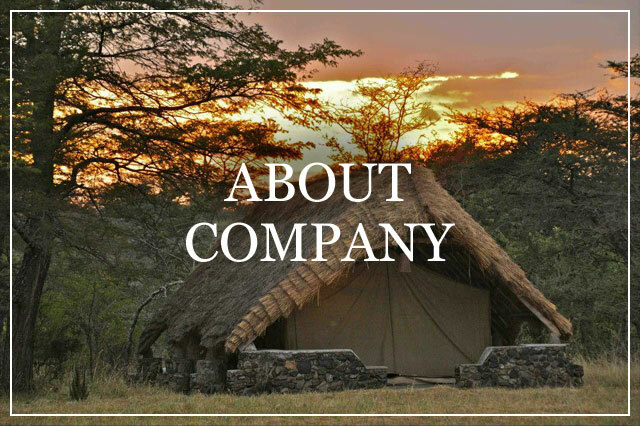 We are dedicated to preserving the quality of herds through ethical conservation practices, as well as taking anti-poaching measures, and working with local communities.